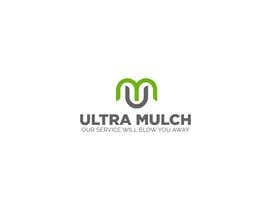 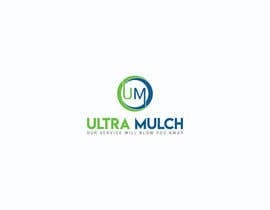 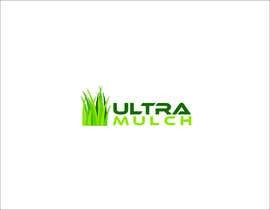 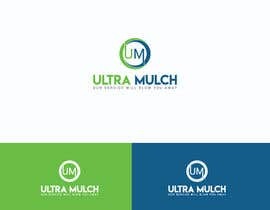 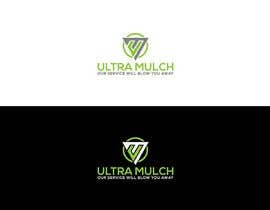 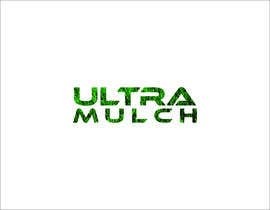 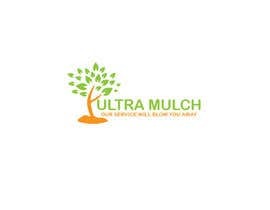 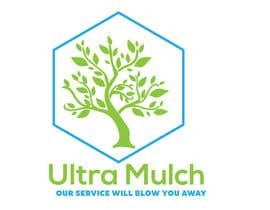 We are a mulch installation service. 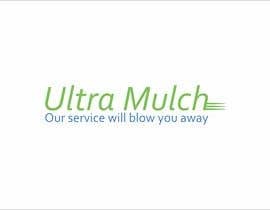 We have giant trucks that have a feeder to blow in the mulch five times faster than a four man crew could hand spread it. 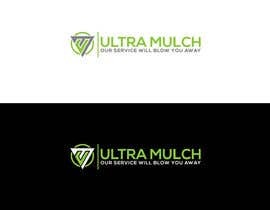 We pride ourselves in speed, efficiency and an impeccable look with top notch service. 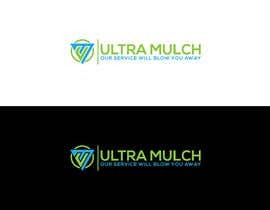 We need something that translates well to line art. 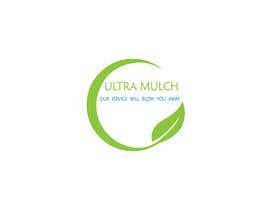 Im attaching what we've been using on a temp basis. 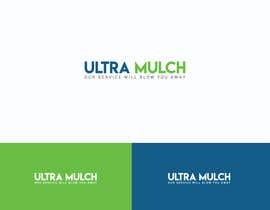 We like this green or a bright blue green. 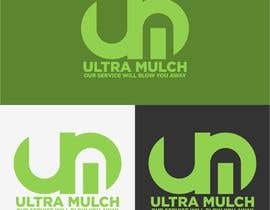 We need the logot in low and high resolution for both color and black and white. 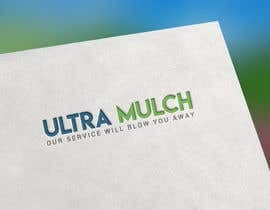 so fast, no time to send my work.